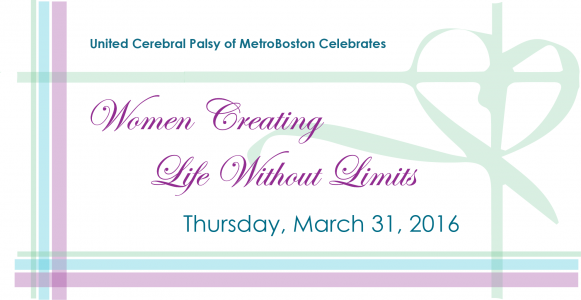 Congratulations to this year’s ‘Life without Limits People Who Care’ Honorees. 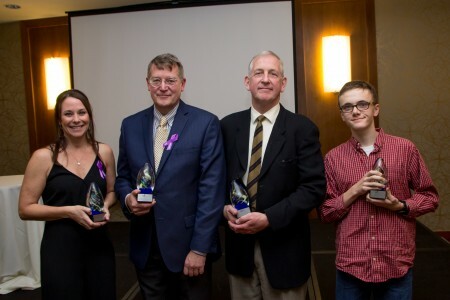 We are happy to announce the following winners of this award: T. Desmond Brown, MD, Nikki and Stephen Puzzo, Community Boating Center, Inc. and Newton North High School, Theatre Ink: Adam Brown Director and Nathan Persampieri, Student. 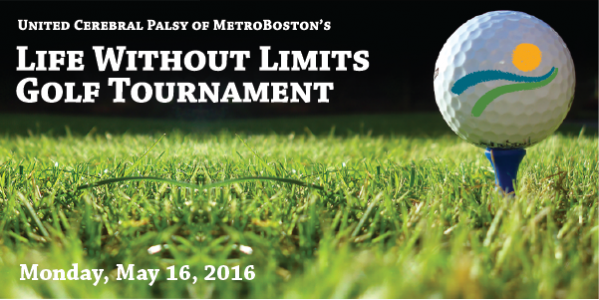 Thank you to all of our Golfers who helped make the ‘Life without Limits Golf Tournament’ a success. 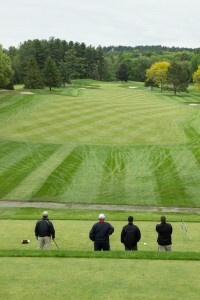 Save the Date: May 14, 2018, Blue Hill Country Club!